The Georgia Tech Foundation is the new owner of the Academy of Medicine building on West Peachtree in Midtown. The Atlanta Medical Heritage is donating the 1941 National Registry of Historic Places building because it can no longer afford its upkeep. The Georgia Tech Foundation has stated its commitment to preserving the building, but will certainly face greater scrunity from the media and the Crum & Foster opponents. The City of Atlanta’s Bureau of Buildings has denied Georgia Tech Foundation’s application to demolish the 1927 Crum & Foster building on Spring Street. 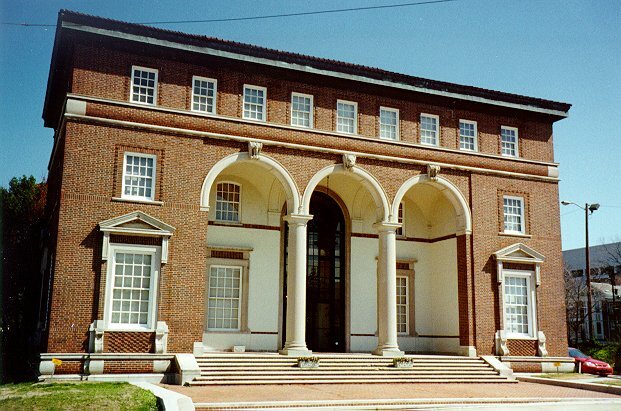 The Atlanta Urban Design Commission had nominated the property for historic designation and on-line petition garnered over 2,000 signatures to stop the demolition. The permit denial can be appealed to the Board of Zoning Adjustments.